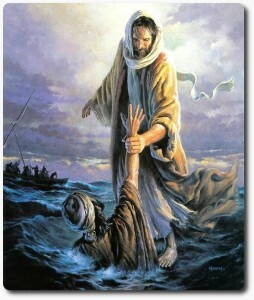 In Matthew 14:25-33, Jesus walks on water. Could this miracle point to Jesus as the creator who moves over the waters at the creation of the earth in Genesis 1:2 and therefore be a prophetic omen pointing to the creation of the new earth foretold in 2 Peter 3? The following may seem unbelievable. However, all information is taken from unbiased historical records, cited and easily verifiable. 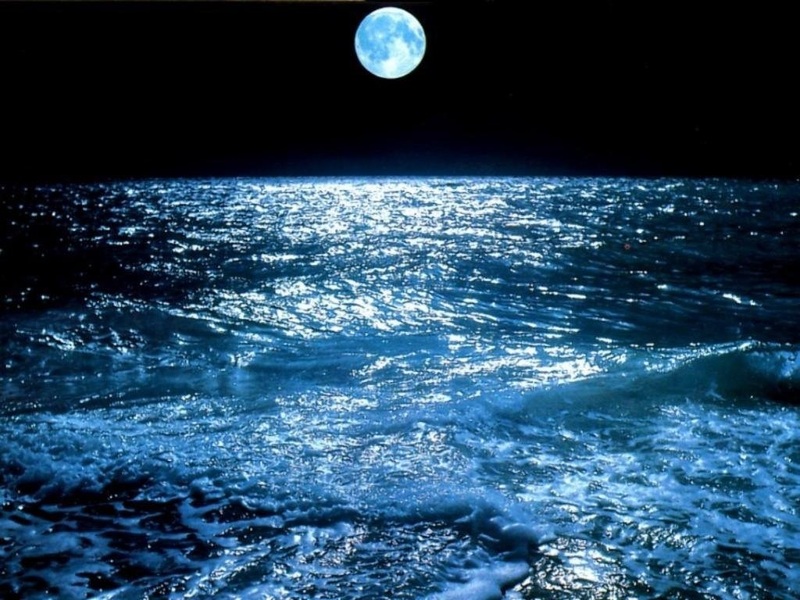 The fact that Jesus hovers over the water in Matthew 14:25-33 shows that He is the creator who in Genesis 1:2 hovered over the waters before the creation of heaven and earth. The miracle in which Jesus draws Peter out of the abyss, like many of the miracles recorded in the Gospels, looks to be a sign of both the imminent creation of a new earth and the concurrent resurrection. This miracle hints at the resurrection in which the saints are raised to heaven from the Abyss, the dark realm of the dead. 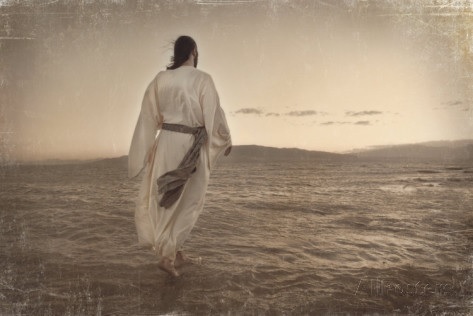 A Preterist Commentary on Matthew 14-25-33: Could the Fact that Jesus walks on Water Point to Genesis 1:2 and therefore be a Sign that He is the Creator of the New Earth? 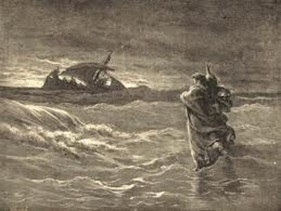 The strong wind blowing over the sea in v. 30 may point to Revelation 7:1-3. In these verses, four winds are said to be responsible for harming the land and sea. These four winds seem to cause the destruction of the earth. Throughout the Book of Revelation earth represents Israel and sea, Gentile Rome.1 See In the Bible “Earth” Signifies the Specific Land Addressed While “Sea” Symbolizes Foreign Nations. In the first century A.D., the Roman army swept through Israel like a devastating flood leaving it desolate. Floods are often used in the Bible as a metaphor for a foreign invading army (Isaiah 8:7-8; Daniel 11:10; 11:40, Nahum 1:8; Joel 2:9). Therefore, the Jewish War could be said to be a metaphorical flood in which Rome, the sea, destroyed Israel, the earth. This flood seems to symbolize the primordial abyss of Genesis 1:2. 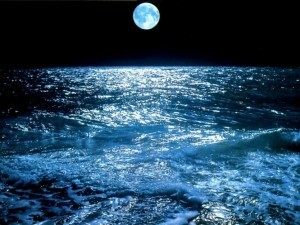 According to Genesis 1, the earth was formless and void because it was a water world before its creation. As stated in the above Preterist commentary on Matthew 14:25-33, the miracle in which Jesus walks on water points to Jesus as the creator who moves over the waters at the creation of the earth in Genesis 1:2 and is therefore a prophetic omen of the creation of the new earth foretold in 2 Peter 3. See the preterist commentary on Revelation 17:15. As stated above, the sea or waters represents Rome. And thus Jesus’s giant footprints seen in this city during one aspect of His second coming may be a miraculous manifestation of the creator God walking on the waters before the creation of the new earth, the New Jerusalem of Revelation 21 and Revelation 22.